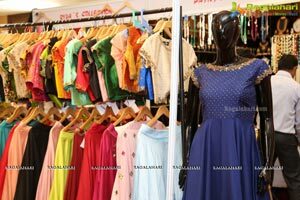 An exhibition that brings together creations of a mindboggling 52 designers from al over the country has to be something incredible. 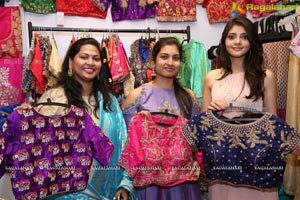 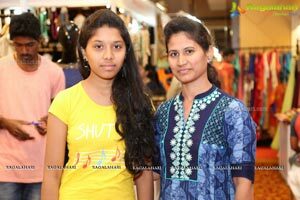 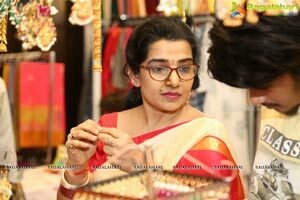 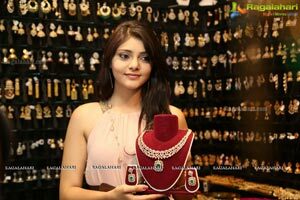 And so it is with Glamour Exhibition, which has been brought to Hyderabad by the celebrated duo of Sravya Reddy and Swapna Paidisetty. 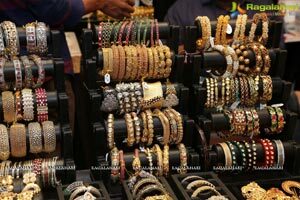 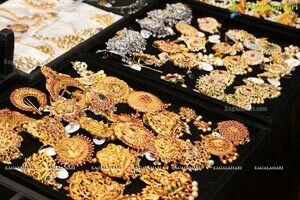 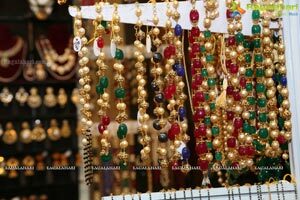 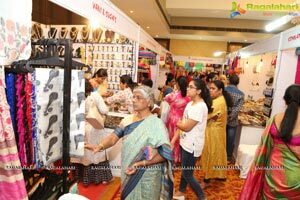 Being held at Taj Deccan from 10am to 8pm on Monday and Tuesday(July 10 and 11), the sizeable turnout comes across as an overwhelming approval of the visitors and fashion-conscious people, said the two organisers, who are hosting such a mega event for the first time in the city. 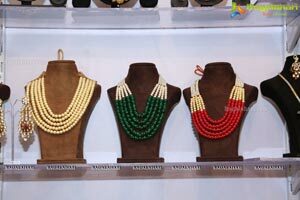 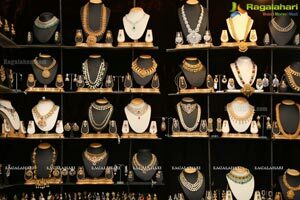 On exhibit is an amazing collection and one that provides for a massive option to choose from in Designer Wear, Jewellery, Accessories and Home Decor. 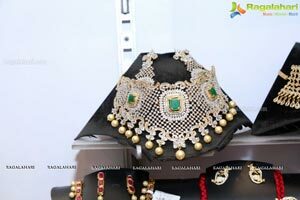 It is an impressive ensemble. 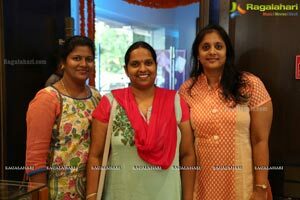 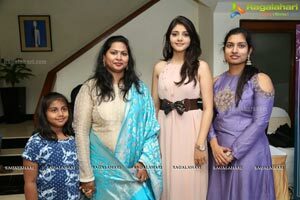 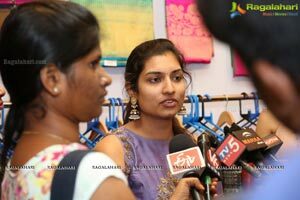 Making it a welcome treat to the visitors was the presence of the cast of the runaway Telugu film hit ‘Rendu Rellu Aaru’. 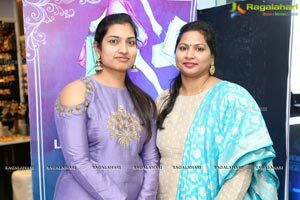 Lead actors of the film, who tasted super success with ‘Rendu Rellu Aaru’ Anil Kumar and Aishwarya added to the glamour quotient. 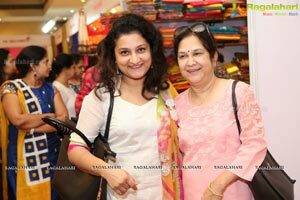 It was a day to remember for the visitors as they could interact with the friendly film stars. 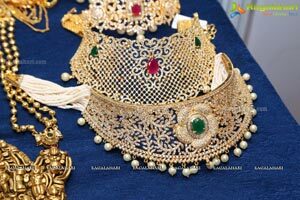 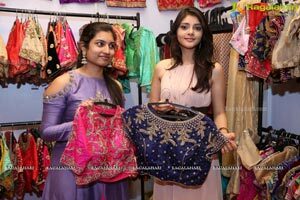 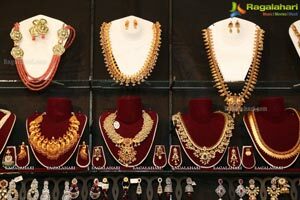 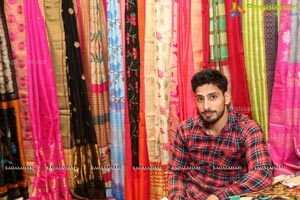 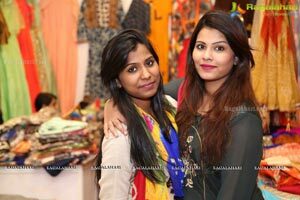 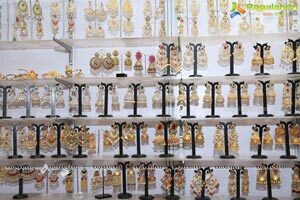 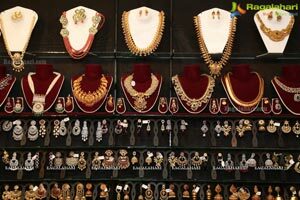 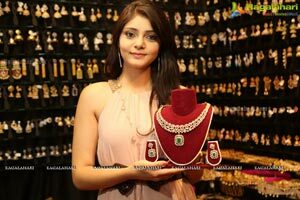 Their look of awe after inaugurating Glamour Exhibition and going around the exhibits indicated that the products are tasteful and suit every person’s fancy. 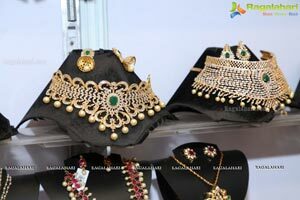 Some are exclusively designed while one can prefer the customised products. 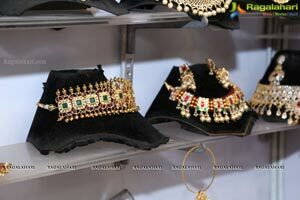 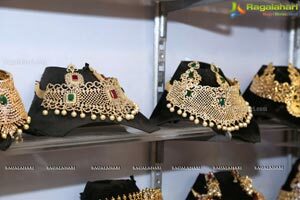 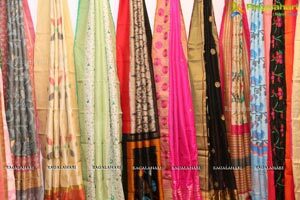 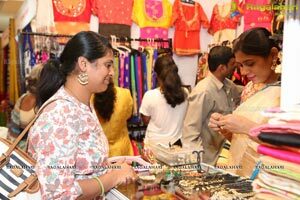 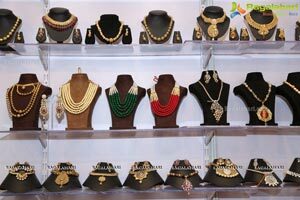 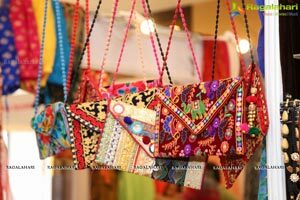 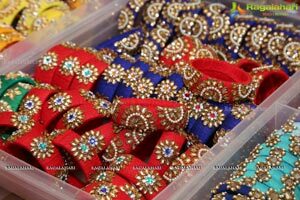 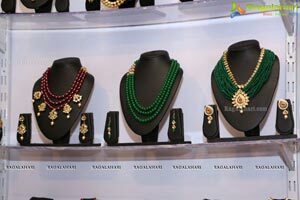 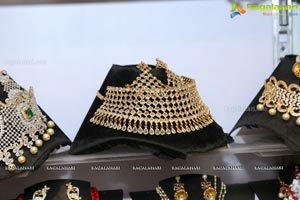 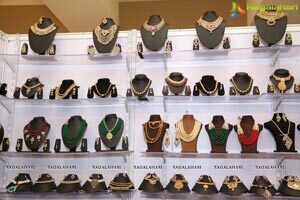 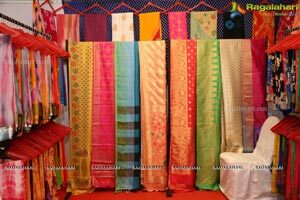 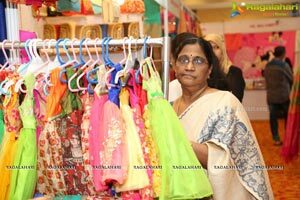 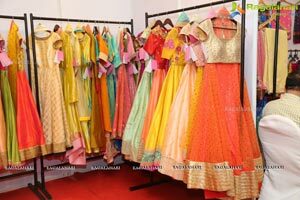 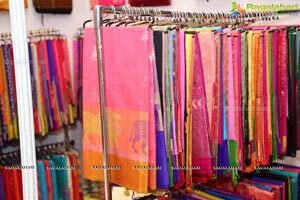 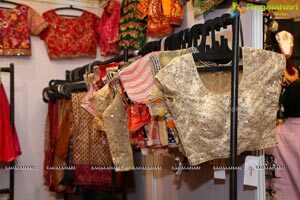 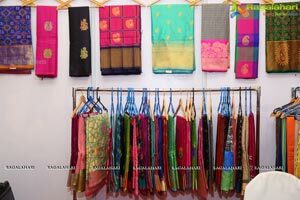 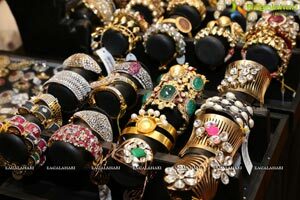 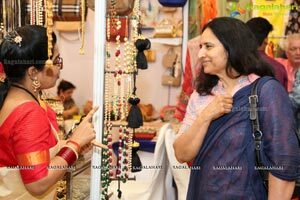 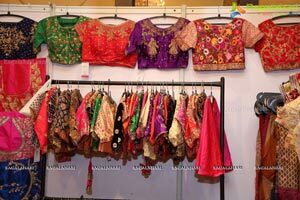 Its individuality is that exhibitors have come from Kalkatta, Mumbai, Gujarat, Rajasthan, Jaipur and Manipur, to name a few besides the creative designers from Telangana State.